Truckee is an incorporated town in Nevada County, California, United States. The population was 13,864 at the 2000 census. Truckee was named after the Paiute chief. The chief's real name was not Truckee. His Paiute name was Tru-ki-zo. He was the father of Chief Winnemucca and grandfather of Sarah Winnemucca. The first people who came to cross the Sierra Nevada encountered his tribe. The friendly Chief rode toward them yelling "Tro-kay!," which is Paiute for "hello." The settlers assumed he was yelling his name. Chief Truckee later served as a guide for John C. Fremont. "The Traveler", in his student days (1949). as he was hitchhiking across the U.S.
# The Donner Party was snowbound and resorted to cannibalism near the site that would later become Truckee. Many of the area's place names come from this group. 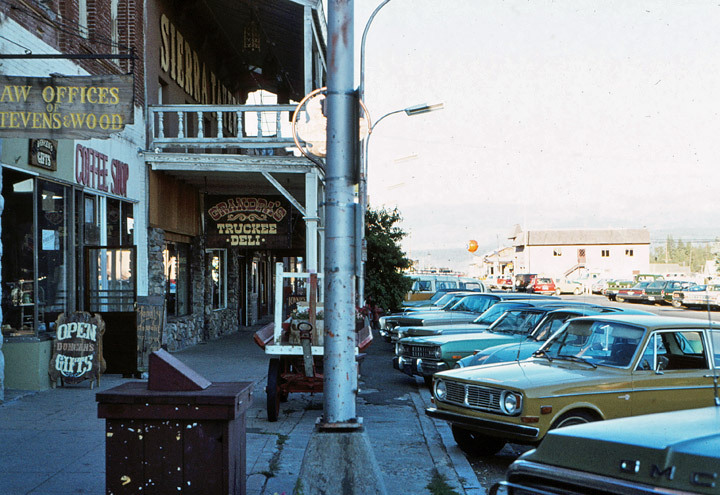 # When Truckee's Chinatown burned to the ground in the 19th century, the local newspaper jubilantly proclaimed: "Lucky Truckee! Chinatown Holocausted!" # Prohibition did not stop Truckeans from producing fine whiskey. # Truckee is famous for its annual rodeo. 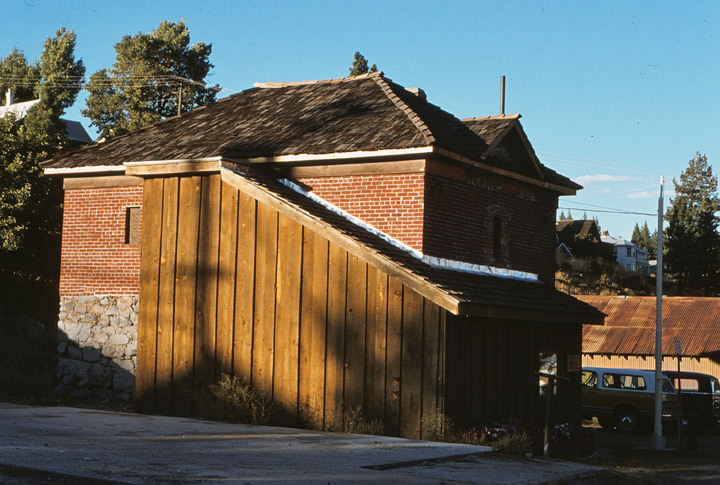 # Truckee grew as a railroad town originally named Colburn Station, starting with the Transcontinental Railroad. The railroad goes into downtown Truckee and the Amtrak passenger lines still stop there on the services from Chicago to San Francisco. # The historic Donner Pass highway (U.S. 40) has been preserved as a scenic alternative to I-80, providing frequent places where motorists may stop to view and/or photograph the spectacular vistas of the area. 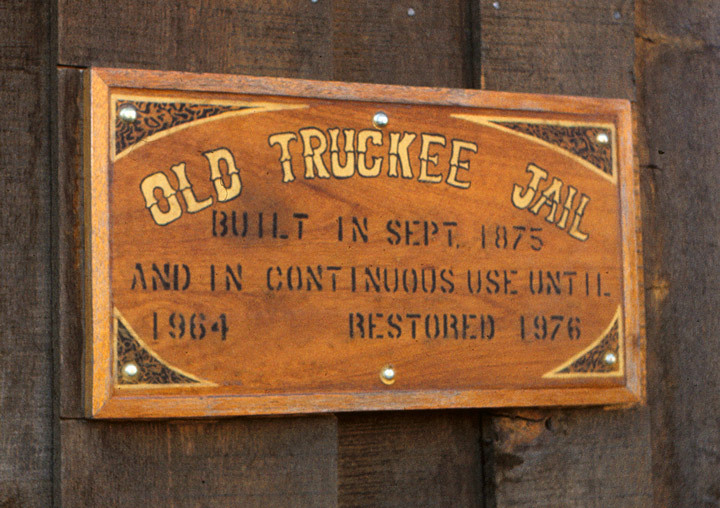 # In 1891 Truckee's famous lawman, Jacob Teeter, was killed in a violent gunfight with fellow lawman, James Reed.